Our spacious and beautifully designed one and two-bedroom apartment homes boast a contemporary design that are perfect for entertaining. Ranging from 800 to 1,250 square feet, our floor plans offer options from cozy to open-concept. Whatever your selection, you are sure to find spacious closets, a well-designed kitchen with GE appliances and a relaxing private patio or balcony. The serene setting extends throughout our community with rolling hills, mature trees and lush green spaces, perfect for enjoying picnics, socializing with friends and family or playing with the family pet. 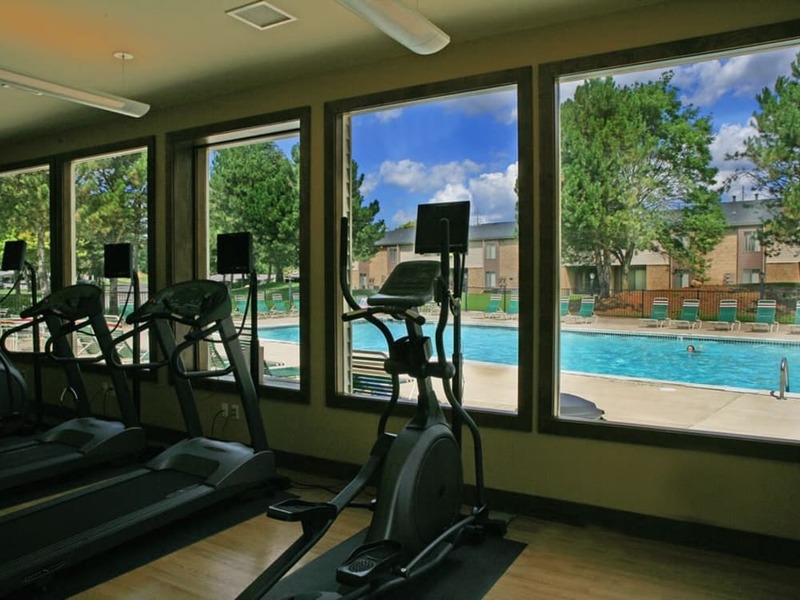 If you are in the mood to be more active, grab a workout in the cardio and strength training center, swim laps in our outdoor pool or challenge a friend to a game of tennis on our lighted tennis court. Our Farmington Hills apartment amenities at Fairmont Park were designed with the resident experience in mind. Our online resident portal makes paying rent or requesting service a quick and convenient process. Our friendly and experienced onsite service and management team promptly respond to any needs that surface. 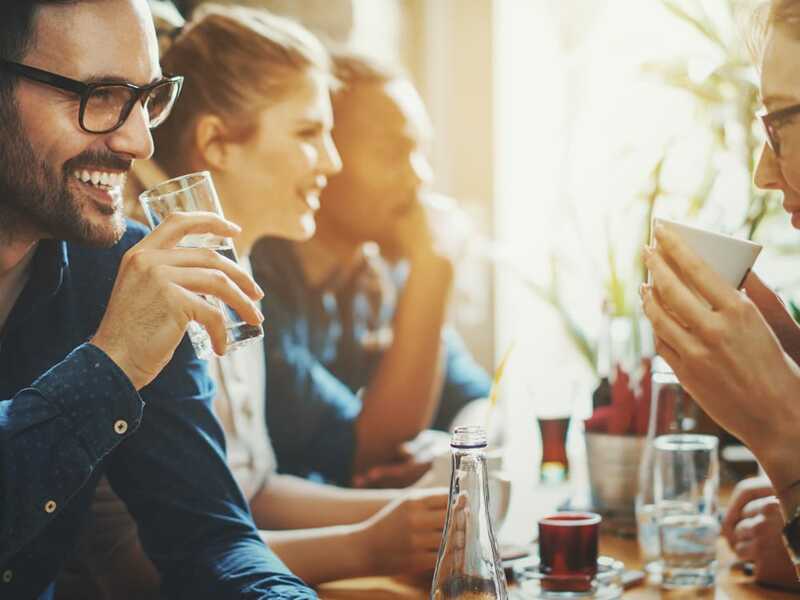 Come see for yourself why residents love living at Fairmont Park Apartments. Schedule your private tour! Contact us to learn more about luxury apartments in Farmington Hills. We can’t wait to welcome you to the community!